This April, following the initiative of Junior Achievement Albania, “Leader for a day”, Dynamics Partners welcomed at its offices a senior high school student, to be part of the work environment for a day. Our managing partner, Mrs. Monika Farka, as well as every other colleague of the office shared their experiences, insights and advices with Mariola, an excellent high school student. We were very happy to contribute as a source of inspiration for her, in order to enhance her entrepreneurial and leadership spirit. Dynamics Partners will continue to support all initiatives focused on youth empowerment, as we believe that true leaders are cultivated since very young age. Secretariat of Investment Council BPO industry Research and important player in human resources consulting, Dynamics Partners represented by its Managing Partner, Mrs. Monika Farka was invited in the February Session. Chaired by the Minister of Economic Development, Tourism, Trade and Entrepreneurship, Ms Milva Ekonomi, the IC Meeting IX with agenda item “Investment Potentials and Challenges of the Labour Market in the BPO sector” was held. Present in the meeting were also representatives of other business associations, international organizations in Albania, as well as companies operating in BPO sector. Insightful studies and opinions were shared during the event. 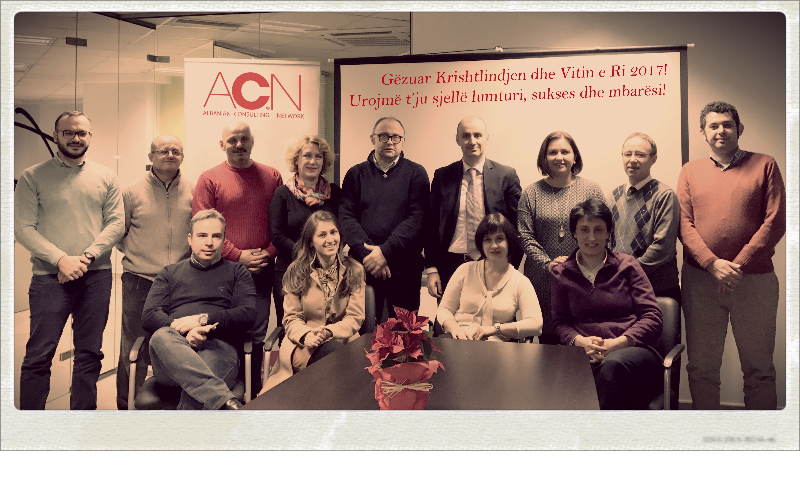 To conclude 2016 in the best way, the Albanian Consulting Network held a meeting this month with its most distinguished members and partners, among which was Dynamics Partners. 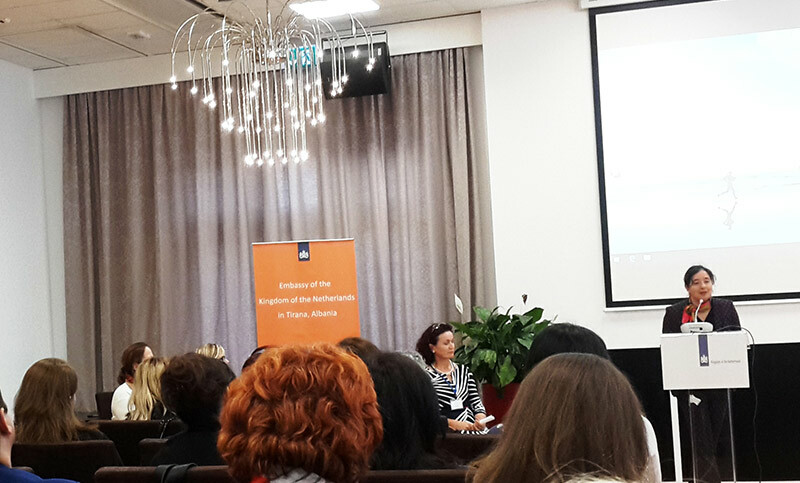 This November, in the presence of the Dutch Ambassador in Albania, Her Excellency, Mrs. Dewi van de Weerd, the Nework of Albanian Women Entrepreneurs was launched. Dynamics Partners Consultant, Mrs. Ledi Leka was invited to join the event with the main focus on Capacity building for women entrepreneurs. Being founded by women, Dynamics Partners is the living proof that women are capable of building great success stories. Therefore we will continue to support every initiative that empowers entrepreneurship among women. SEECEL (South East European Centre for Entrepreneurial Learning) is an initiative of 8 countries that have signed up to a number of benchmarks aiming to promote more developed learning economies. This initiative is fully supported by the European Commission and the Croatian Government. In order to celebrate the joint achievements from strategic regional cooperation in the field of life long entrepreneurial learning, a conference was held in Sibenik, Croatia, named “Entrepreneurial Learning for an Entrepreneurial Ecosystem” Around 450 entrepreneurial learning supporters came together in Sibenik to witness the successful implementation of the Entrepreneurial learning as a key competence in South East Europe. The main mission of the conference was the promotion of Youth Entrepreneurship in the region, but also the support of entrepreneurial initiatives undertaken by women. Mrs. Monika Farka, one of the first women entrepreneurs in Albania, was invited in the event as a successful women entrepreneur from Albania. Her presence in the main panel of the conference, and her shared insights with all participants, underlined the continuous support that Dynamics Partners provides to promotion of entrepreneurial thinking through the company projects and service lines. StartUp Grind is a Global Entrepreneurial Community powered by Google and operating in 98 countries worldwide. 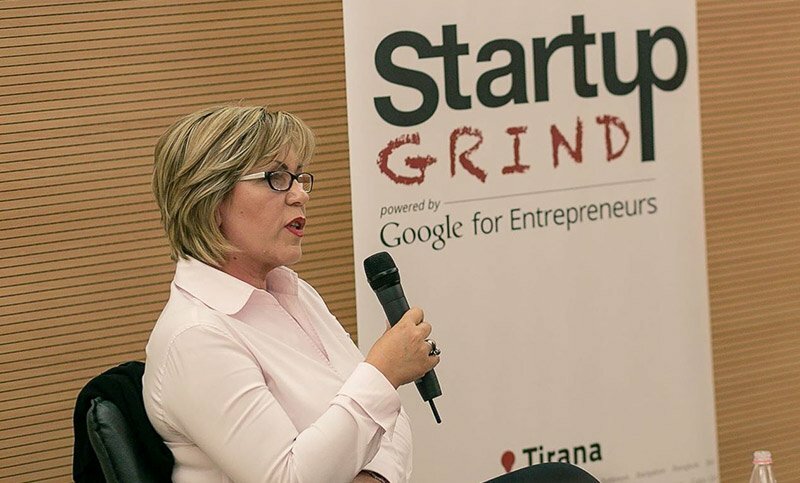 Each month StartUp Grind Tirana invites guest speakers who have succeeded in establishing consolidating businesses, to share their stories of success. Dynamics Partners, as the main sponsor of Corporate Governance Institute Albania, in cooperation with IFC and ecoDa has developed the workshop held in Tirana, for directors and supervisory board members seeking to explore the latest developments and the new challenges that corporate governance brings to boards. After the workshop was launched the Academy of Directors and some key events for the educational program that CGIA will deliver during 2016. The key Corporate Governance changes and new directions are reflected in board practices, the control environment and shareholders protection. 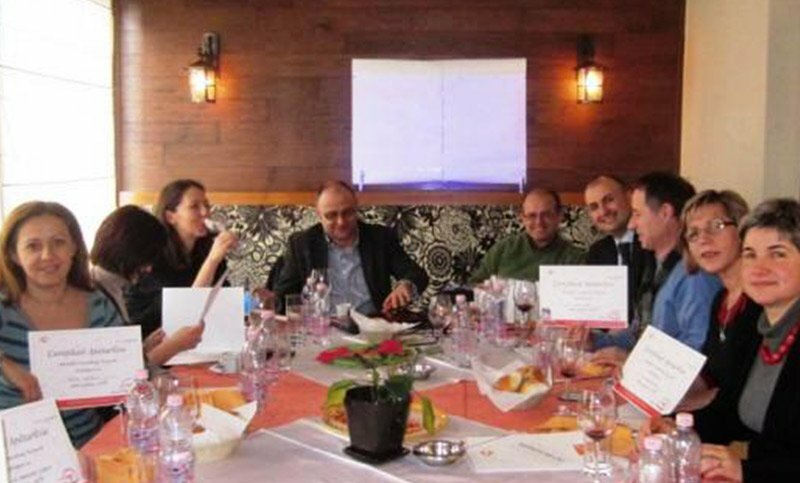 The workshop was welcomed also from representatives of SECO Albania and the Vice Mayor of Tirana. During this event, Monika Farka, as a member of Board Services Global Team of AIMS International, shared her market knowledge about "New Challenges for Board Members ". 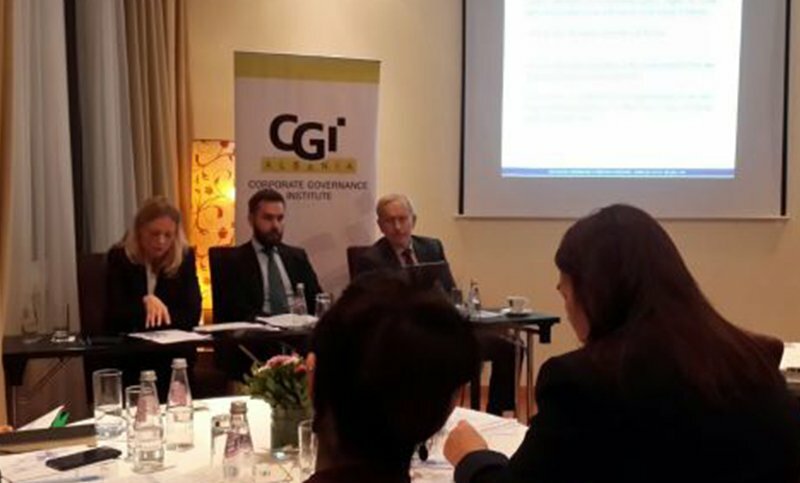 Mr. Farka partecipated in a 4 days workshop on SME Diagnostics and governance enhancement organised by IFC in Belgrade. The program included the analyzing of different stages of SME growth and then identified various needs, risks and challenges associated with each stage, specific to unique characteristics of each stage of SME development. Also, the SME Self-Assessment and Action Planning Tool was introduced by IFC as start of the art instruments and methodologies used to accelerate SME growth. 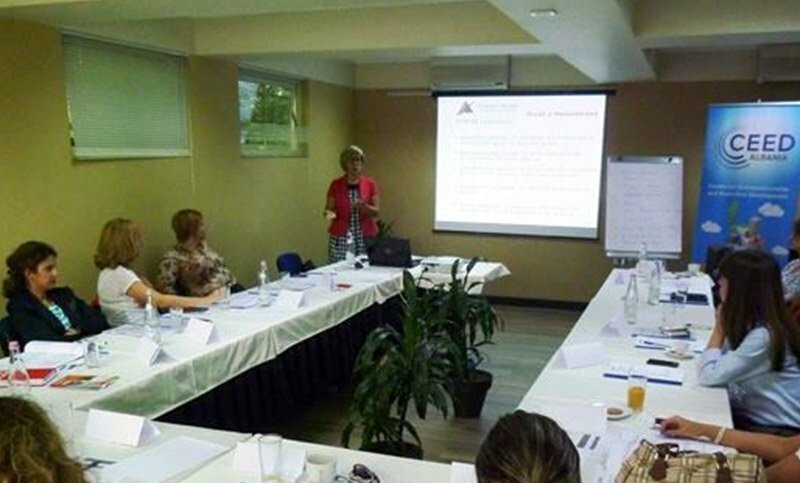 Mrs. Monika Farka delivers the training on “Empowering Women in Business” organized by CEED Albania. 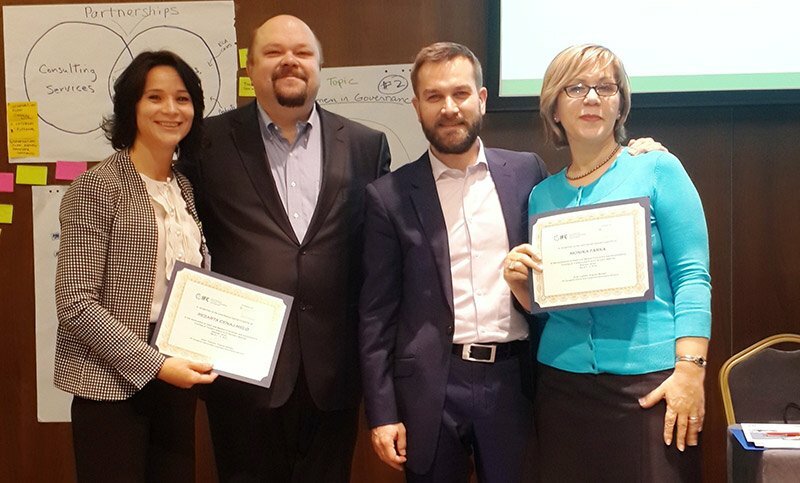 CEED Albania, with the full support of USAID organized this September a training session with topic” Empowering Women in Business”. The target trainees were women in managerial positions, as well as founders of companies with more than 3 years in the market. 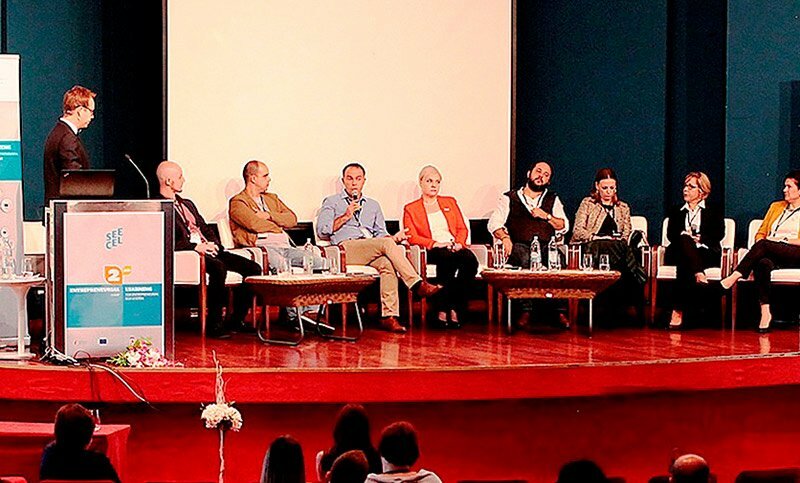 The objective of this initiative was the growth of leading, managing and entrepreneurial skills of women in Albania. Another aim was to reduce the gender gap in business, and to increase the number of female business owners. Mrs.Monika Farka, Founder and Managing Partner of Dynamics Partners delivered the training and shared her expertise with the participants. Global Trader is a portfolio of international business-to-business titles providing magazines, briefs, guides and an on-line portal for senior management and business executives. For 2014, GT has ranked Dynamics Partners as a Top Tier HR Management Consulting and Recruiting company in Albania. Dynamics Partners, as the first local Executive Search and HR Consulting company is determined to lead the Albanian market through exceptional services and strong ethical values. 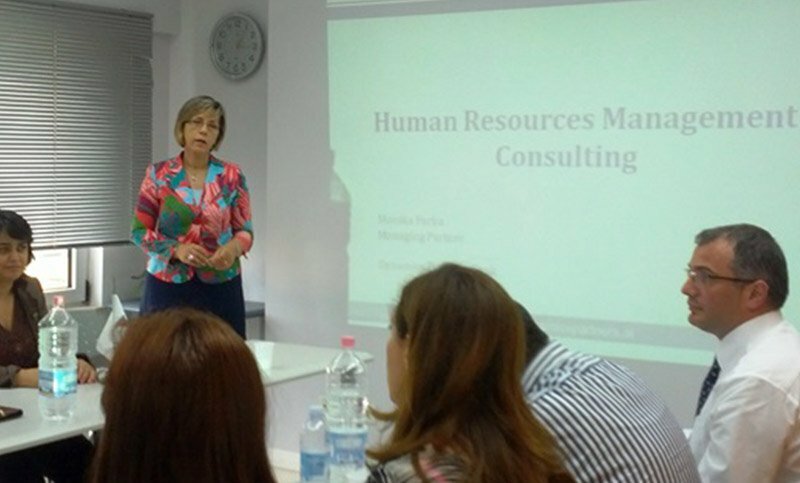 Following our engagement as Founding Member of Albanian Consulting Network (ACN ) on 09 May at Dynamics Partners’ offices was held a training with topic : Human Resources Management Consulting in Albania presented by Monika Farka, Managing Director of Dynamics Partners and board member of ACN.  It was attended by 15 participants (consultants, trainers and business managers) who found the topic very interesting and valuable for their ongoing career and businesses.